Peplum dresses and tops are great because they are so flattering for any body shape. 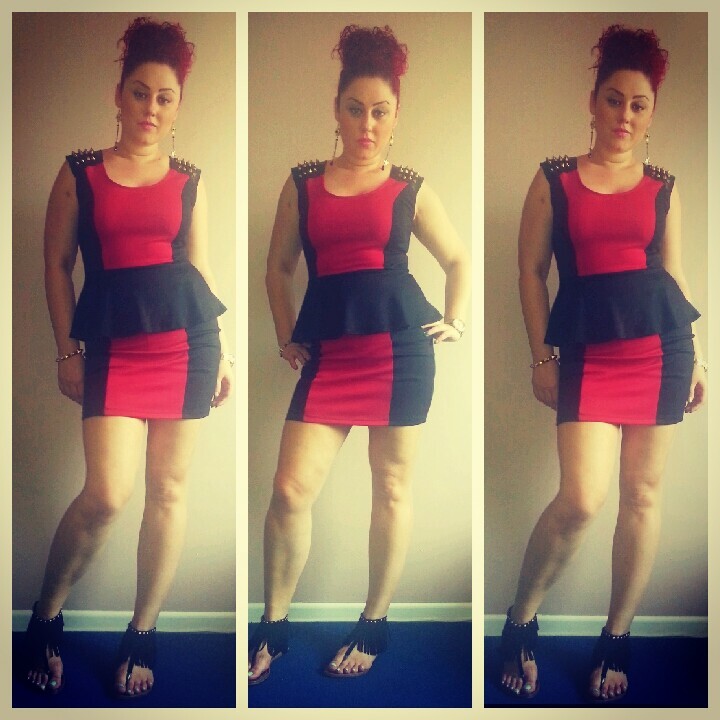 If you are not as shapely, they will make you look like you got some hips girl! And if you do got hips and bum already, they’ll accentuate it even more so! 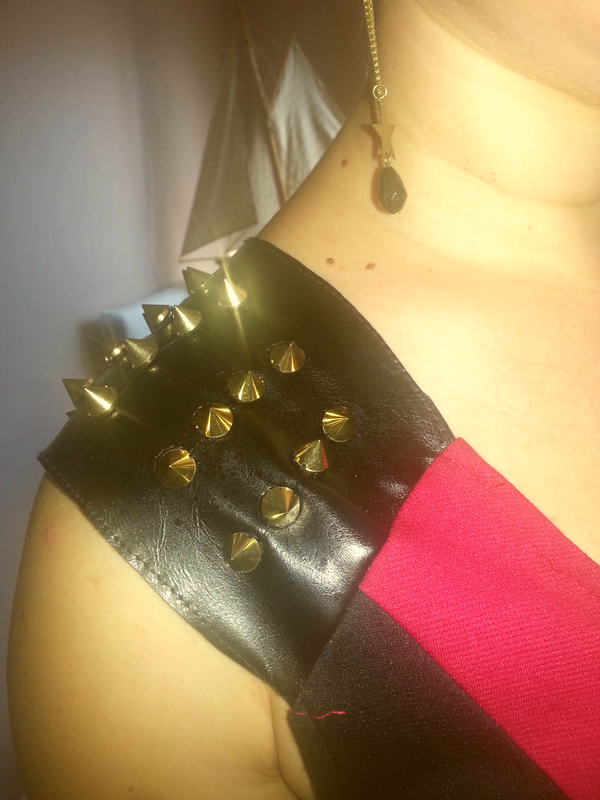 My favourite part of this dress is the gold spikes on the shoulders. 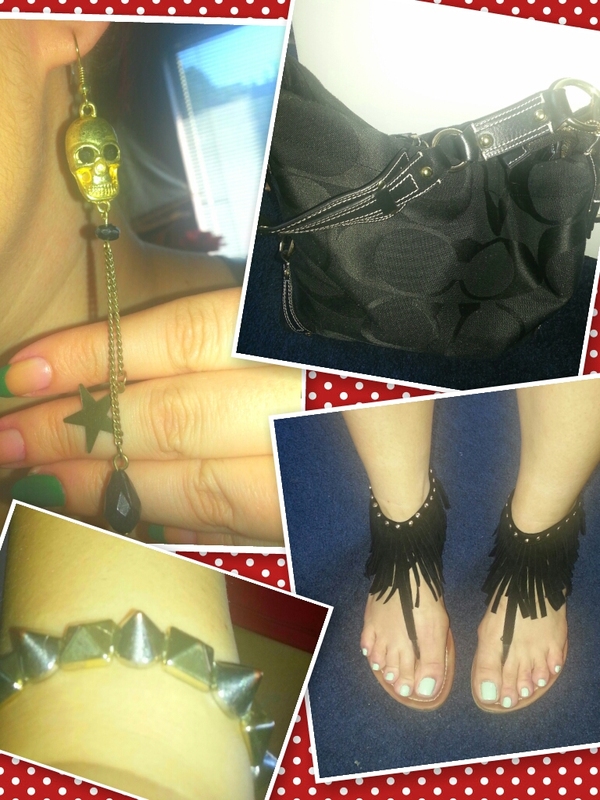 I love anything with spikes and studs lately. I also opted for flats today. The spikes make this dress AWESOME! So cool. WANT. I agree. The spikes make it different, if there were none it would just be a regular peplum dress. I saw a blazer that had some spikes at the shoulders but did not have the guts to buy it. I wish I had cause you look amazing. Thanks hun. And why cant you pull it off? I’m sure you would be able to! Try it out! I expect to see a picture soon of some kind of spikes ! lol Deal? That’s a good thing about peplum style dresses as well as shirts. If you are not as shapely in that area, they make you seem like you are. They give a nice hourglass illusion. ← Are you GUILTY of committing any of these “crimes”? If so, STOP IMMEDIATELY.